With the aim of bringing powerful backing to powerful ideas, American Express Middle East has launched Accelerate ME in Bahrain in partnership with the Nest, to bring together the next generation of start-ups and newly established SMEs (Small and Medium-size Enterprises) from around the world. The programme is focused on delivering innovative digital solutions to customers and business partners in the region. 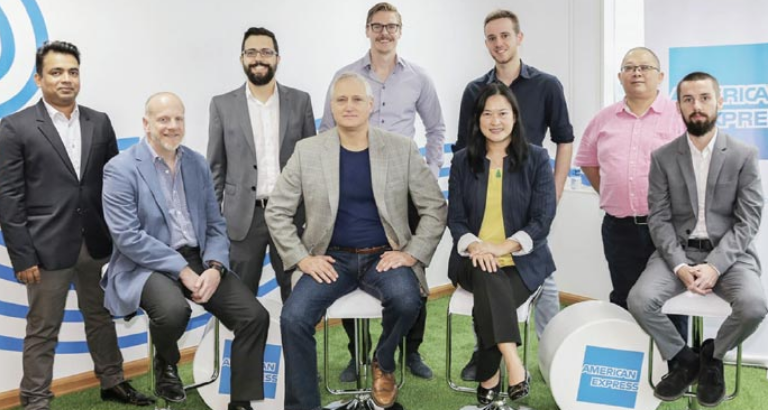 Operating from a specially appointed innovation lab at American Express Middle East’s headquarters in Bahrain, Accelerate ME will provide a highly supportive and collaborative environment for seven selected start-ups and give them the opportunity to pitch their solutions. The eight-week programme will provide a real-time opportunity for those participating to work alongside the highly experienced digital and business innovation teams within American Express Middle East, as well as helping them explore Bahrain’s emerging fintech and start-ups ecosystem.